At a distance of 20 Kms from Palampur, is the distinguished holy shrine of Goddess “Chamunda” who is the slayer of the demons Chanda and Mund. The Goddess is said to be the furious form of Durga who was granted the immense powers to kill the demons. 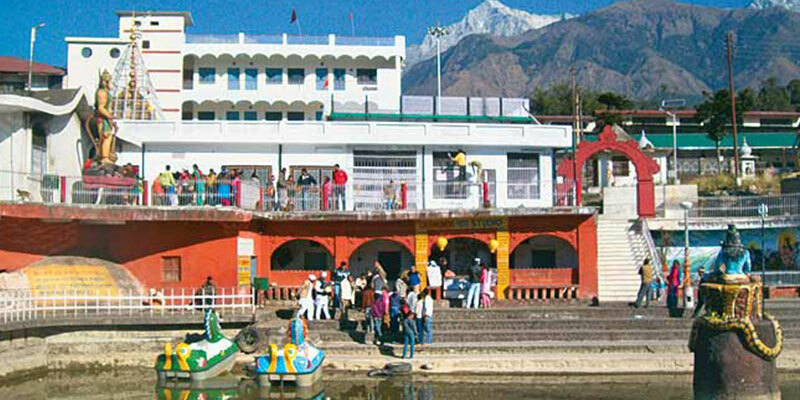 The temple is positioned on the banks of Ban Ganga. As per the legend two demons Chanda and Munda tried to harass the goddess Ambika, which turned out in the form of battle between the gods and demons. Chamunda was allocated the task to destroy the demons. Upon slaying those two demons, Goddess presented their heads in front of Ambika. Delighted with the act of Chamunda, the goddess Ambika named the city as Chamunda and since then the temple Chamunda Devi is worshipped with utmost faith. Chamunda Devi is also known by the name of ‘Chamunda Nandikeshwar Dham’ since it is said to be the home of ‘Shiva and Shakti’. This ancient old temple was built by Raja Umaid Singh who shifted the temple to the current location with the will of Goddess making it more accessible from earlier located remote area. 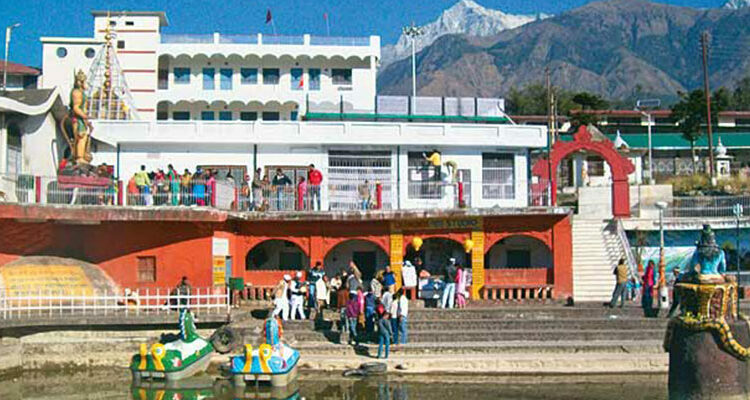 The temple houses a tank which is used by the devotees for taking a holy dip. Grand Fairs are organized during Navratris and Shravan Ashtmi fascinating the devotees in large numbers to this holistic destination to seek the blessings of goddess Chamunda. Ambiance of the temple is an excellent venue for those who wish to meditate, pray and possess spiritual attainment.